This week on The Serial Serial: Does Bowe Bergdahl’s diagnosis justify his actions? 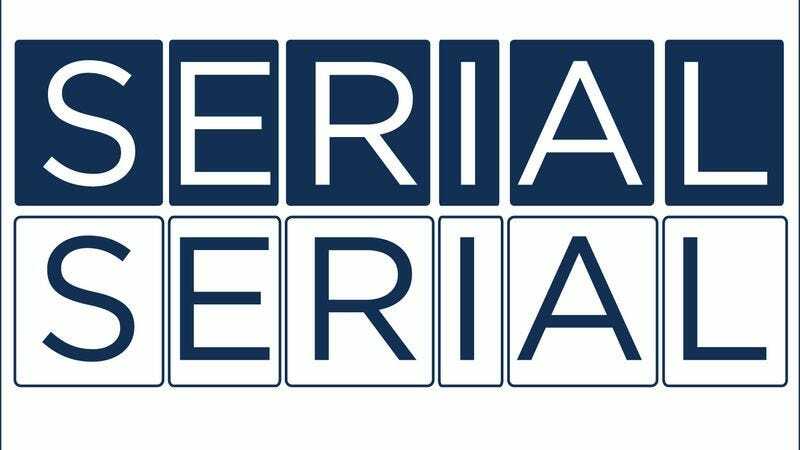 Last week, Sarah Koenig and the Serial team surprised the world of podcast listeners by dropping two back-to-back episodes of Serial, both of which focused on Bowe Bergdahl’s psyche. “Hindsight” parts one and two came out Thursday and Friday, and today’s episode of The Serial Serial takes on what was discussed there, from the severity of Bergdahl’s schizotypal personality disorder to how we’d fake our own deaths. We also talk about Bergdahl’s Ayn Rand obsession, as well as John Hodgman’s excellent Rand-inspired stand-up bit. Watch it after you listen to The Serial Serial, below, but before you read The Fountainhead, which you really shouldn’t do ever anyway.